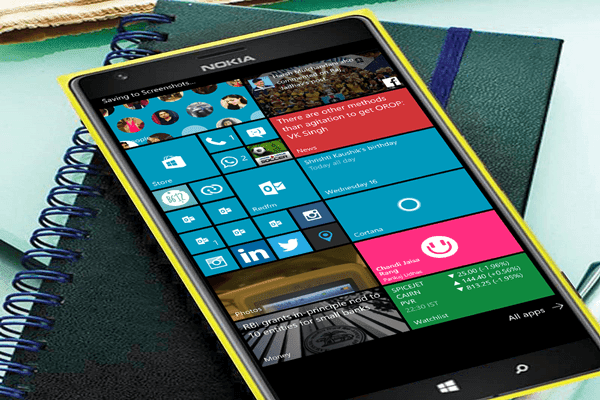 UPDATE: After the upgrade to Build 10572 finishes on your phone – your phone might appear stuck at a black screen. Let it sit for about 10-15 for it to complete the data migration step that finalizes the upgrade. After that, your phone should be fine. It has been less than a week since the last build, Build 10549, was released but it didn't amuse most of the users as it forced them to roll back to WP 8.1 in order to work around the new build. Now, Microsoft has pushed a fresh Windows 10 Mobile Preview Build (Build 10572) to Insiders on Fast ring, but don't be too excited, you will still have to take the flash back path first. However, the build 10572 includes a bunch of new features, lots of fixes, improved battery and performance, etc. 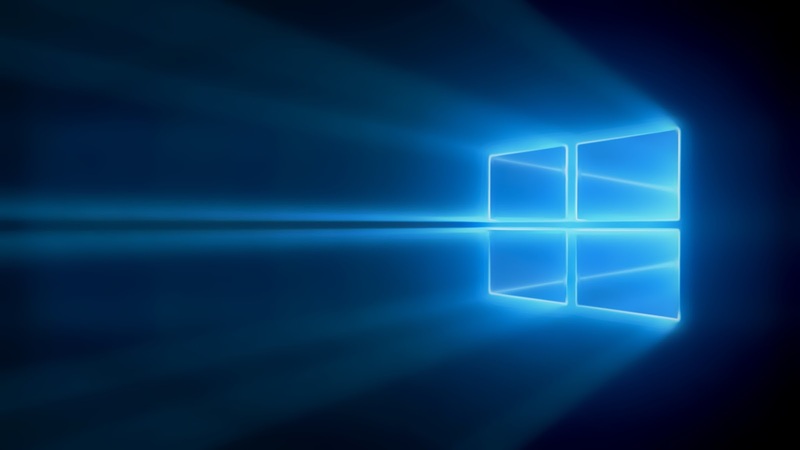 Get missed call notifications and send texts on your PC with Cortana: With this build on your phone, Cortana will now notify you on your PC (needs to be running Build 10565 or higher) that you missed a call. When you miss a call, you can reply with a text to the person who called you right from your PC and Cortana will have your phone send it. If you want to send a text from your PC at any time (even when you haven’t missed a call), just type or speak “Text” and the name of a contact to Cortana on your PC just like you would on your phone and Cortana will take your message and send it from your phone too! Give it a try and let us know what you think. For this to work – all you need to do is make sure you are signed into Cortana with the same Microsoft Account on both your phone and PC and Cortana will take care of the rest. If you have multiple PCs and don’t want to receive missed call notifications on one of those PCs, you can go to Cortana’s Notebook and then to Settings to toggle “Missed call notifications” to off on any PC on which you don’t want to receive these notifications. If you would prefer that your phone not send the notification at all, you can go to Cortana’s Notebook and then to Settings to toggle “Missed call notifications” to off and the phone won’t send the notification to any of your PCs. Skype messaging, calling and video experience: As we mentioned previously, this build has the Skype integration through the Messaging, Phone and Skype video universal Windows apps. Additionally, the Messaging app now supports animated GIFs and includes the ability to search your messages. And the Phone app has the ability to search for contacts from Call History. Cortana improvements: Cortana can help keep track of your leisure time, including movie and event reminders and will give you helpful information to know where to go and to get there on time, including an option to book and track an Uber ride directly from Cortana. With this improvement, you can book an Uber any time you want by saying ‘Book an Uber’ and Cortana will get you a ride immediately. You can even take an Uber to the airport, simply say ‘Book an Uber to SeaTac airport,’ or any other airport recognized by Bing that allows Uber, and have Cortana book you a ride to Seattle-Tacoma airport, JFK, ATL or wherever your travels take you. Offline maps: You can now save offline maps to a SD card! This has been a top feature request by Windows Insiders and we’re happy to get it out to you in this build. Photo app improvements: With the most recent update to the Photos app, you can now mark local photos on your phone as favorites and have them shuffle on the Live Tile. We have also made some viewer improvements for zooming performance and file information. And added new launch points for rich editing. We have also added additional context menus (press and hold on a photo). Storage settings improvements: With this build, you will see UX improvements to storage settings on your device that create a common experience across your PC and phone. We have enabled the number one user feedback item for the storage settings page to allow you to install applications to expanded storage such as and SD card or USB drive on BOTH your phone and PC. You can also check out these updated storage settings in Build 10565 for PC we released last week. Once you’re on Windows Phone 8.1, install the Windows Insider app, choose the Fast ring, and reboot your phone. After that – this build (10572) should download and install on your phone..
Microsoft is working hard to make sure with the next mobile release, it’ll support upgrading from both Build 10536 and 10549.